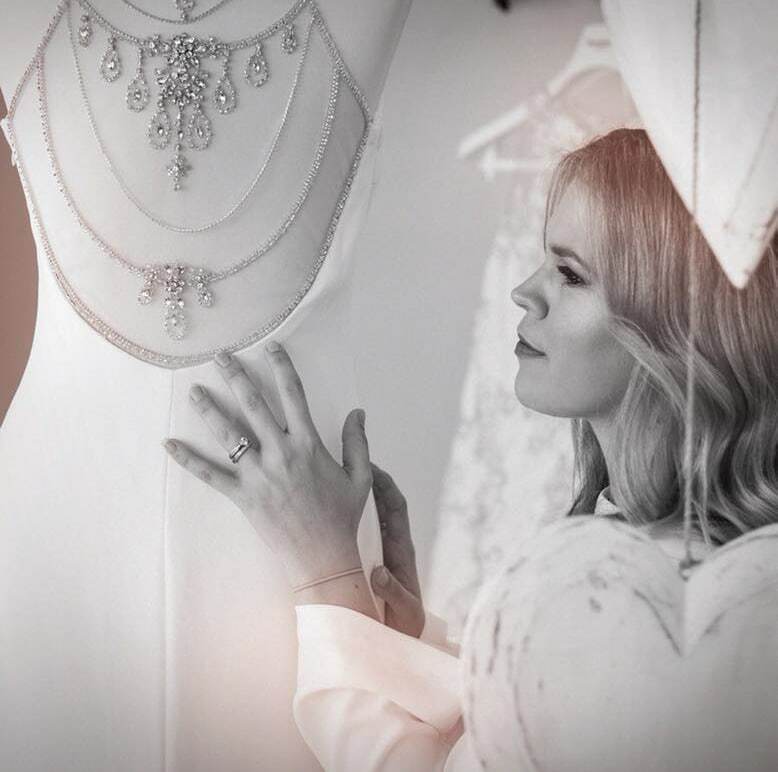 Bridal Palace is a boutique wedding dress house aimed at offering brides modern, on trend and cutting edge gowns. 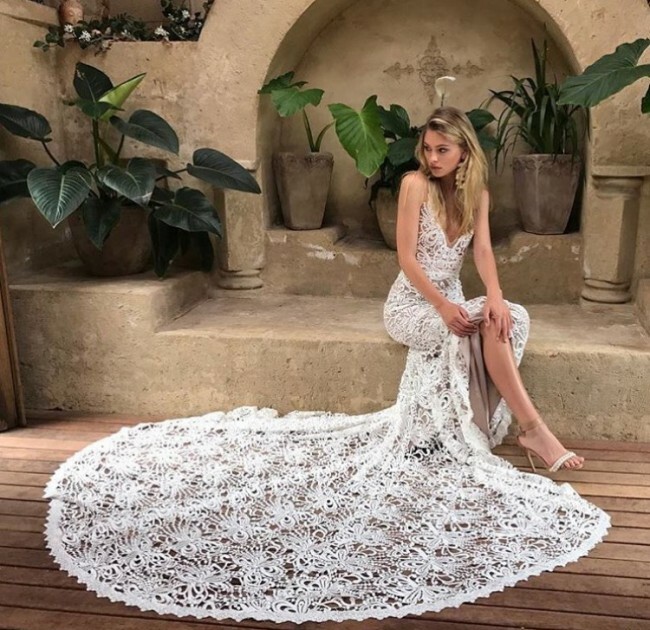 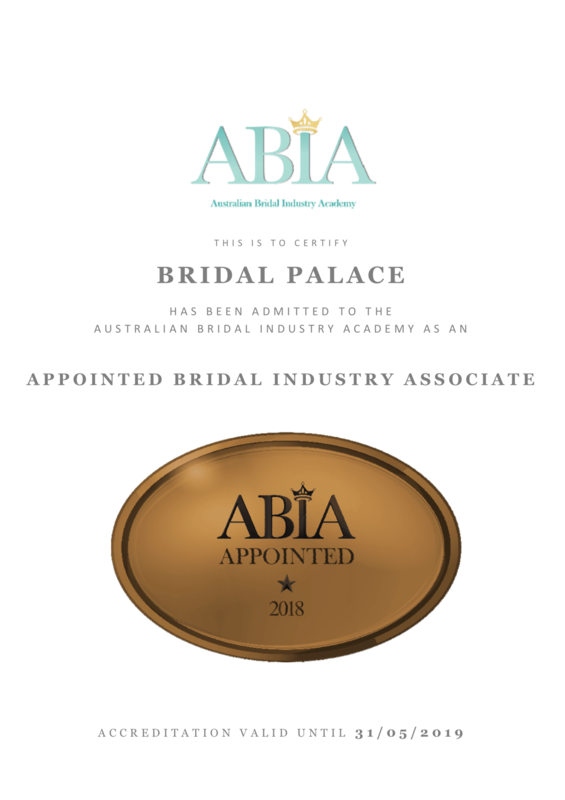 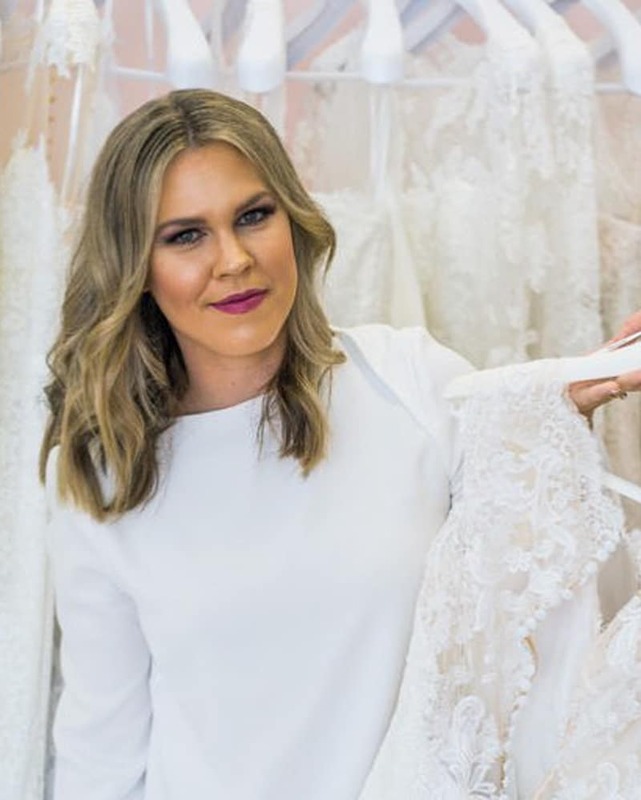 We aim to stock labels found in the big capital city stores, so our North Queensland brides can find the dress of their dreams right here at home. 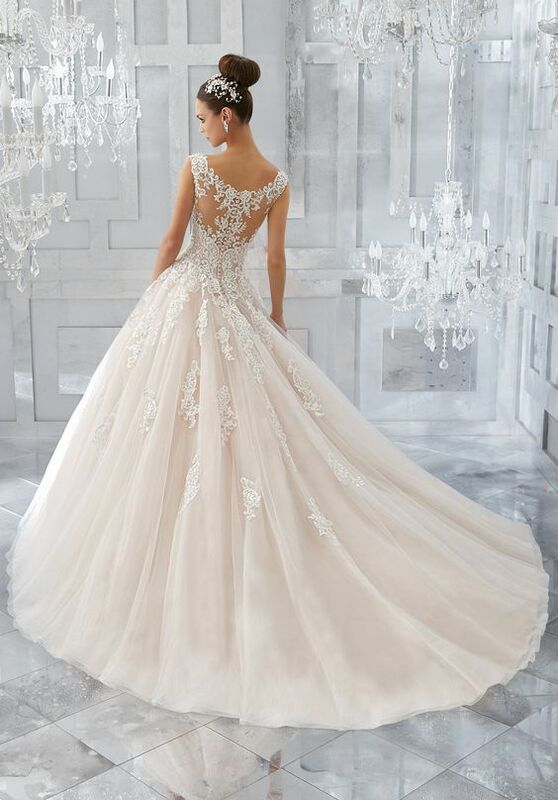 Beautiful bridal gowns are what you will find here, as well as impeccable service. 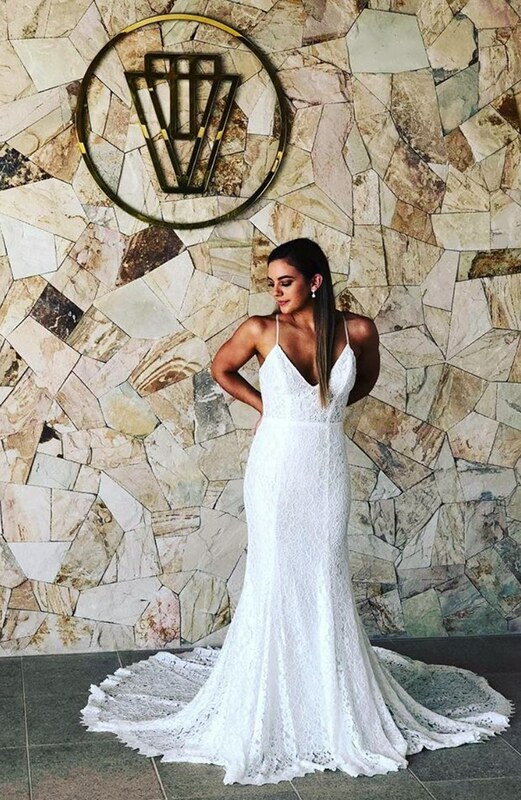 Our appointment only preference means our brides have the boutique to themselves, creating a private and personal experience for you and your guests.